RAUF AHMAD QADIR escaped the Iraqi attack on Kulajo in the Garmiyan region in April 1988, but dozens of his family and community members did not. 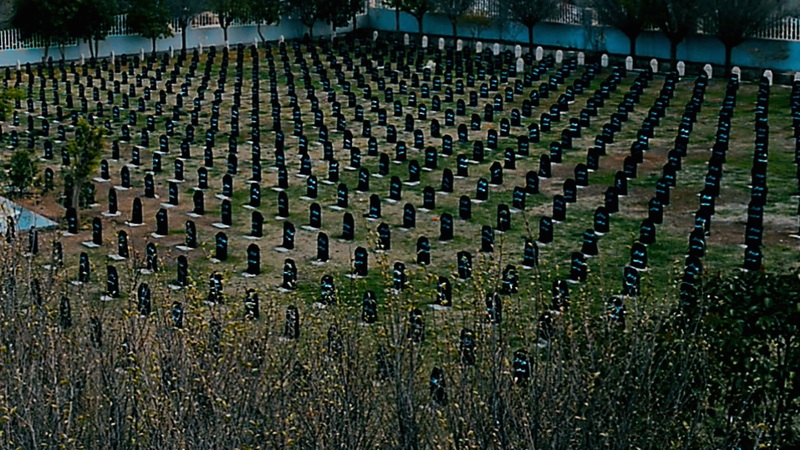 Many of their bodies have never been found. He describes the anguish of not knowing whether his friends and family are alive or dead. 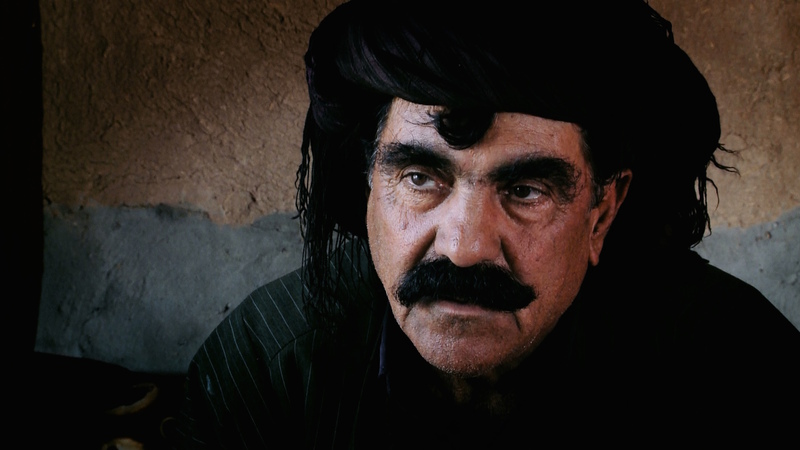 Rauf Ahmad Nadir, from Kulajo east of Kirkuk, is one of the few survivors of Anfal. 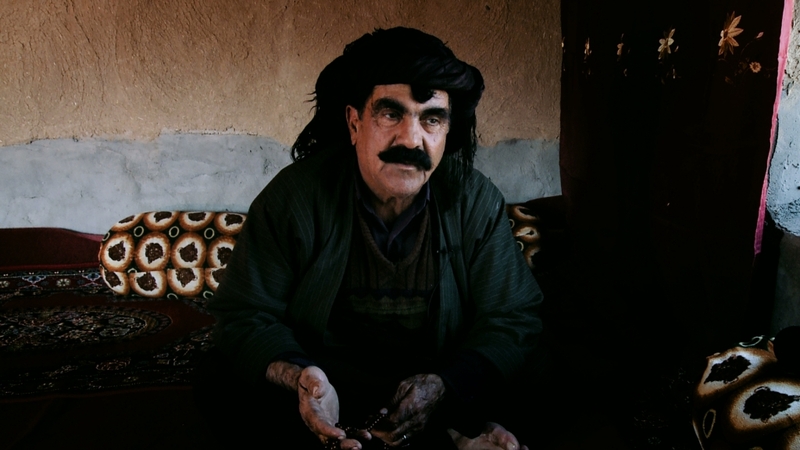 He followed an Iraqi government warning to leave the village the year before rural Kurdistan was destroyed, and is the uncle of Teimour, a Kurdish boy who at the age of 12 survived an Iraqi execution squad. Teimour later escaped into the desert, and was rescued by a bedouin tribe who risked everything to protect him. Teimour’s father Abdullah, his mother and three sisters were killed and buried in a remote desert location not far from Iraq’s border with Saudi Arabia. More than 100 other villagers from Kulajo, all relatives, were taken captive in April 1988 and then executed at the same time. By then Rauf had moved to Kalar, a Kurdish town 90 minutes east of Kulajo near Kurdistan’s border with Arab Iraq. He left because the village was being bombarded most nights by long range artillery and attacked by helicopters during the day. 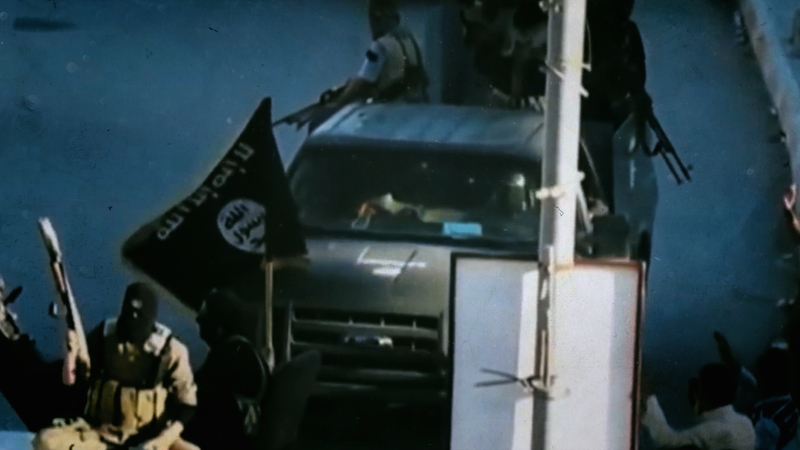 It was being targeted because of the strong support it gave the peshmerga. When Kulajo was targeted by the Iraqi army in the Third Anfal, RAUF AHMAD QADIR was away from home. His brother, parents and other family members fled the village but were eventually captured and killed. To protect his family, Rauf signed up with the jash forces, Kurds who were working with the Iraqi government. He quickly found out about the mass arrests in his village but for years he believed that the women and children would be released and the men conscripted in the army. ‘Who could imagine they would shoot women and children dead ?’ he says. Rauf only discovered what actually happened to them years later. Iraqi Arab soldiers contacted his family with news that his nephew Teimour had survived execution and was living under an assumed name in Samawa in southern Iraq. 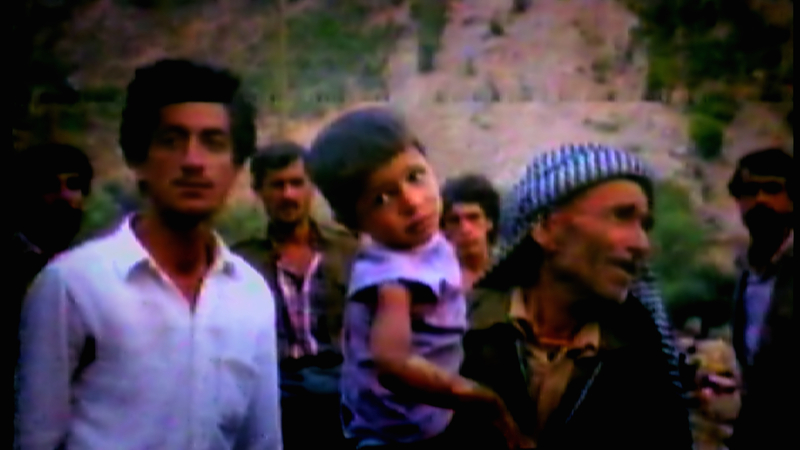 Two of Rauf’s brothers travelled to southern Iraq to bring Teimour home to Kurdistan in 1990, at a time when the Iraqi authorities still controlled the region. Teimour arrived in Kalar just after midnight but he could only speak Arabic. He provided the first eyewitness account of an Anfal mass execution which revealed the scale of ethnic cleansing in Kurdistan. His family learned that all the villagers taken from Kulajo with Teimour had died. Rauf returned home to Kulajo in 1993 and carried on farming. 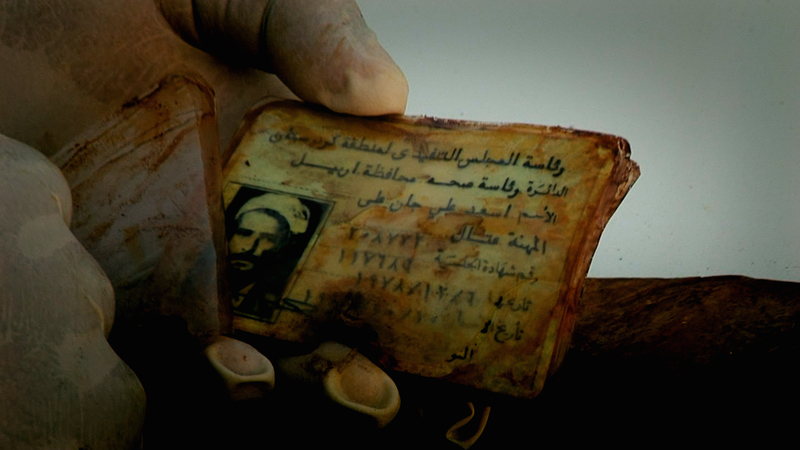 Teimour was sent to the United States to avoid capture by the Iraqi authorities. 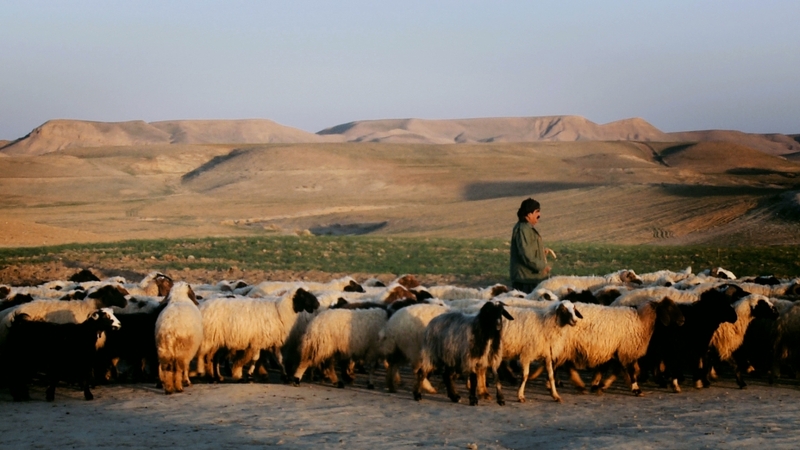 He returned after the 2003 Iraq war and subsequently found his family’s mass grave in the southern desert with the help of the bedouin who had saved his life. Kulajo is situated in the Garmiyan region, near the town of Kalar. 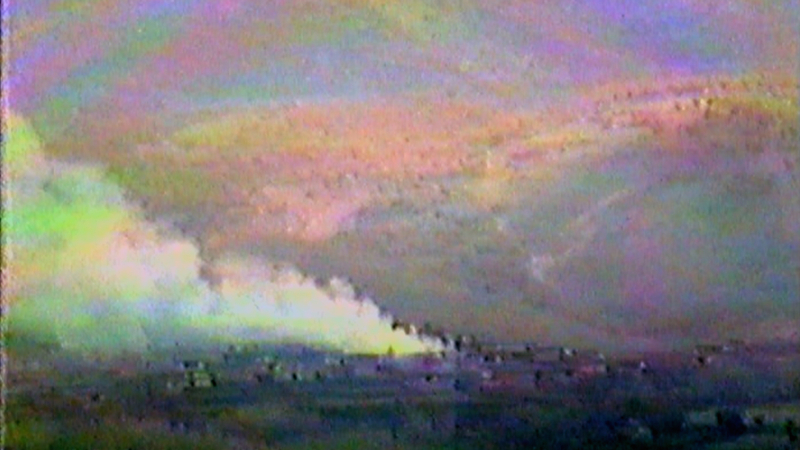 The village was attacked by Iraqi government forces during the Third Anfal campaign.